All wyes and tees are manufactured in accordance with CSA-A257.2. Special design tees and wyes are available upon request. 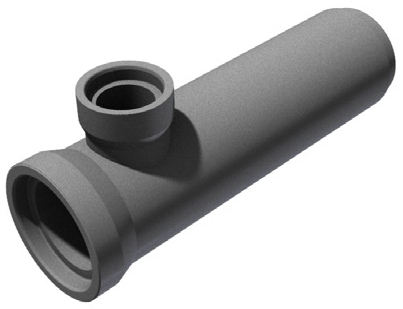 All tee and wye combinations listed above are based on using a full length main pipe. 50-D, 65-D, 100-D and 140-D.